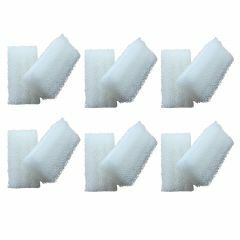 You are buying a pack of 12 compatible filter foam pads to fit the Fluval 1+ internal filter. These filter foams also have the ridges present on each side, so are the same design as the Fluval originals. Please be aware of cheaper imitations that do not have this feature! 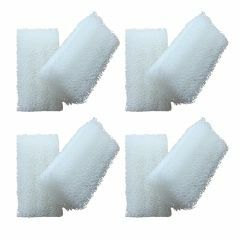 You are buying a pack of 8 compatible filter foam pads to fit the Fluval 1+ internal filter. 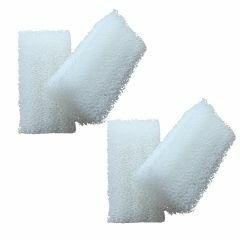 You are buying a pack of 4 compatible filter foam pads to fit the Fluval 1+ internal filter.